When I reviewed the First, I realized it was much, much more than just a Facebook experience device. Sure, it's sporting Home out of the box, flashes a Facebook logo during the boot process, and is adorned with that same logo on the back, but it's not just about Facebook. This little diamond in the rough is running stock Android 4.1.2 beneath Facebook Home, so you're quite literally three (or so) taps away from a Nexus-like experience. Facebook phone. Those two words in that order have been repeated over and over again for the last couple of years, simply as rumors for the longest time. 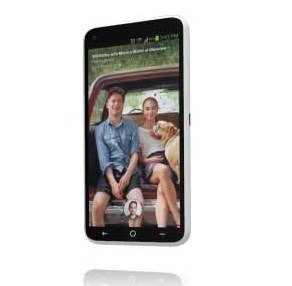 Then the HTC Status hit the scene with an integrated Facebook button – still, Zuckerberg himself claimed that it wasn't Facebook's phone. Many months later, the rumor mill started whirring once again about an alleged phone designed just for Facebook. This time, for some reason, the rumors held more water. 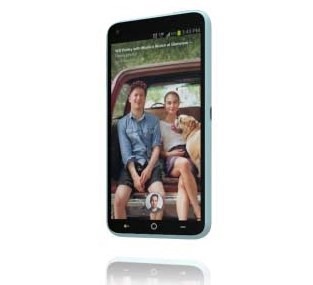 Just in case getting chat heads in your Messenger app, and downloading Facebook Home wasn't enough for you, the social network die hards can pick up the HTC First from AT&T starting today for $99 with a two-year contract. 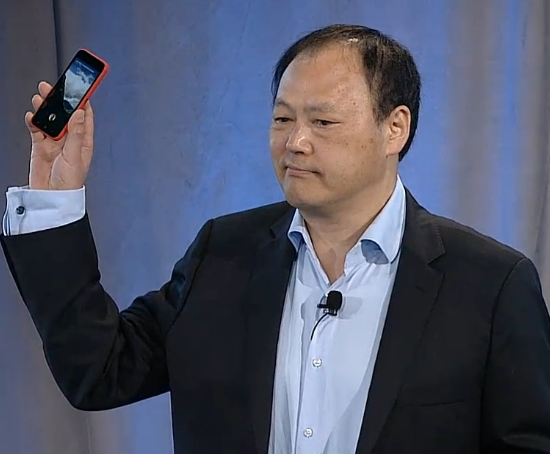 The device comes in black, red, white and "pale blue." 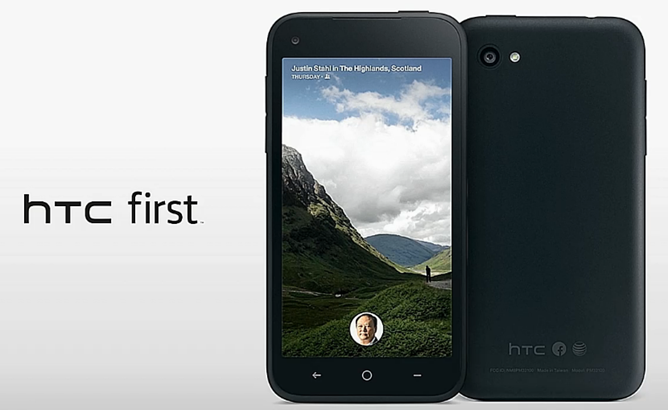 As mentioned previously, the HTC First comes with Facebook Home pre-installed. This version is slightly more integrated than just downloading the app, though. There is no joy in Taoyuan this morning, as HTC's first quarter financial results have become public. The Taiwanese company has reported the lowest profit in its 16-year history, with just $2.8 million USD ($85 million Taiwanese dollars) in net income for Q1 2013. 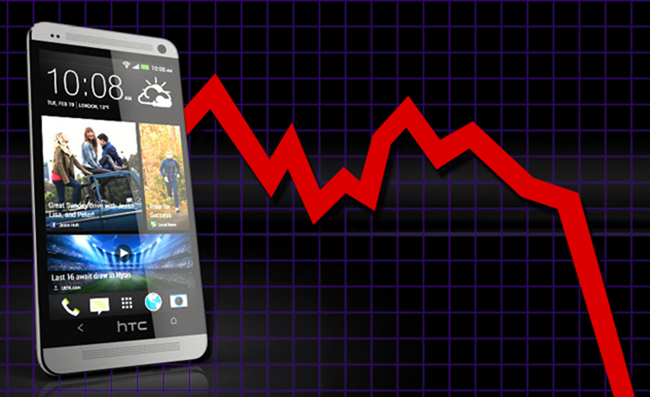 It's the sixth quarter in a row that HTC has posted declining profits, and a staggering year-over-year drop of 98%. 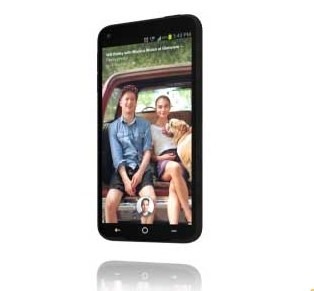 The news came from a somber release on HTC's website, without any of the usual fanfare. 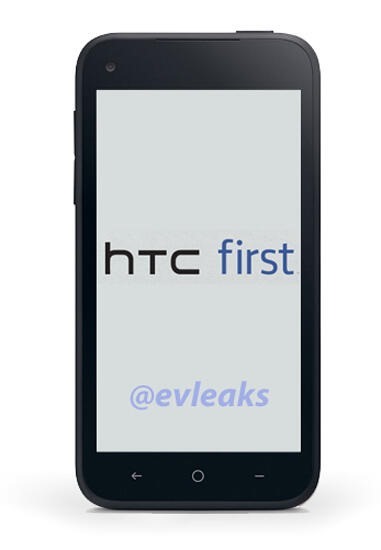 HTC has just announced the HTC First. 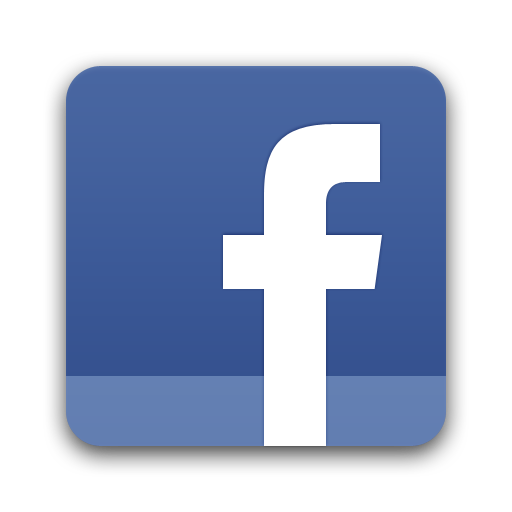 We don't know how many gigahertz it has (well, we probably do - just not officially), or how many geebees it's packing (we do now, see below), but we do know this: it's all about Facebook. And Facebook Home. And AT&T LTE speeds. 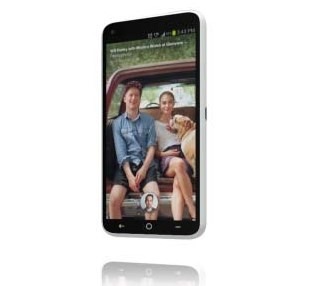 The HTC First is powered by a Qualcomm Snapdragon 400 processor, features a 4.3" display, and runs Android 4.1 with Facebook's Home software pre-installed. Who's ready for the Facebook phone?! Honestly, it really doesn't matter either way – it's coming whether you want it to or not. And as much as people are trash-talking this upcoming device, one thing's still pretty certain: everyone is curious about it. What's it going to be like? How much Facebook are we talking about here? Should I be afraid? While we can't answer or quantify all of those, we can shed a little light as to what the UI should look like thanks to a new post by @evleaks over at 9to5Google. 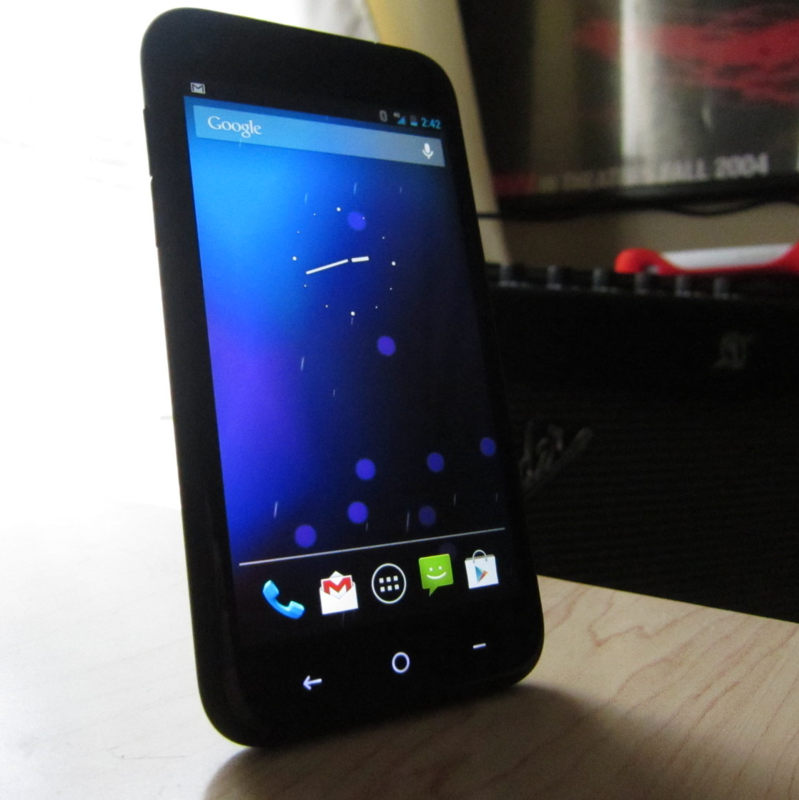 Well, here it may be, ladies and gentlemen: the 'Facebook phone.' 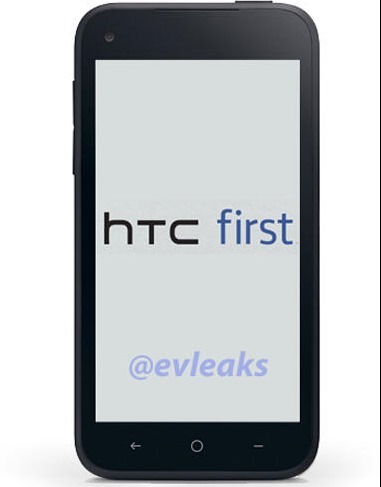 Evleaks has dropped a render / photo of what we all kind-of-sort-of expect to be unveiled by Facebook on April 4th (Thursday). We also know that it's codenamed Myst, relatively mid-range on the hardware front, and that it probably has a brand-new custom Facebook launcher. While the logo appears to be blown up a little disproportionately, the rest of the hardware looks like pretty press-photo quality stuff.